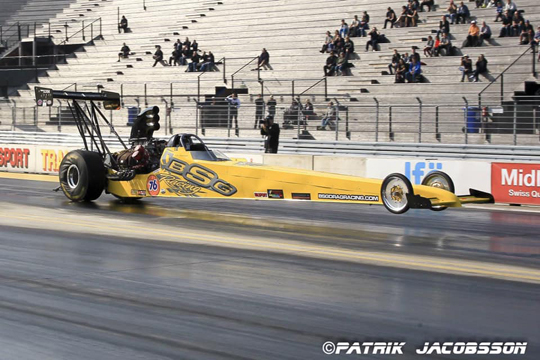 In 1976 Stig Olsson’s drag racing career kicked off with a nitro car he bought from Krister Johansson. 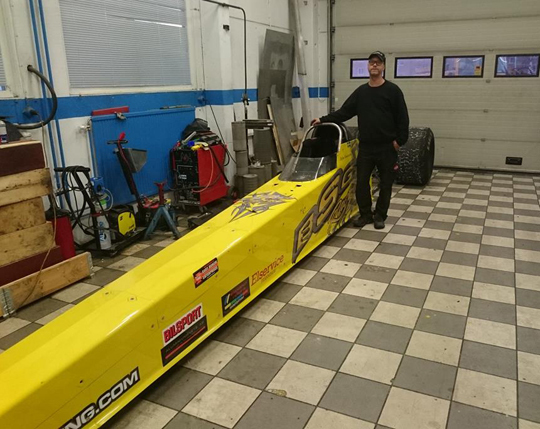 Now, 43 years later and after many seasons in non-nitro categories, Olsson is the proud owner of a nitro car again. And that’s not the only circle that is complete for Olsson, as Johansson will assist Daniel Jedborn, who is also the driver of the StigO Motorsport A-Fueler, with tuning advice. 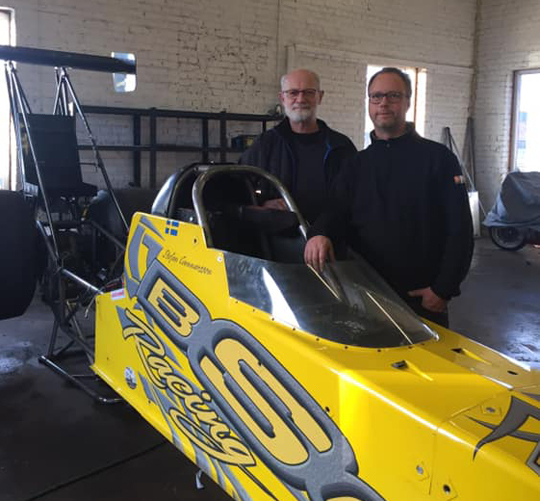 “We bought the BSG Racing A-Fueler from Stefan Gunnarsson and after the licencing procedure we will field the car in the FIA European Top Methanol Championship,” said Olsson.